Note - The watermark above ("phootime") will not appear on the artwork itself. 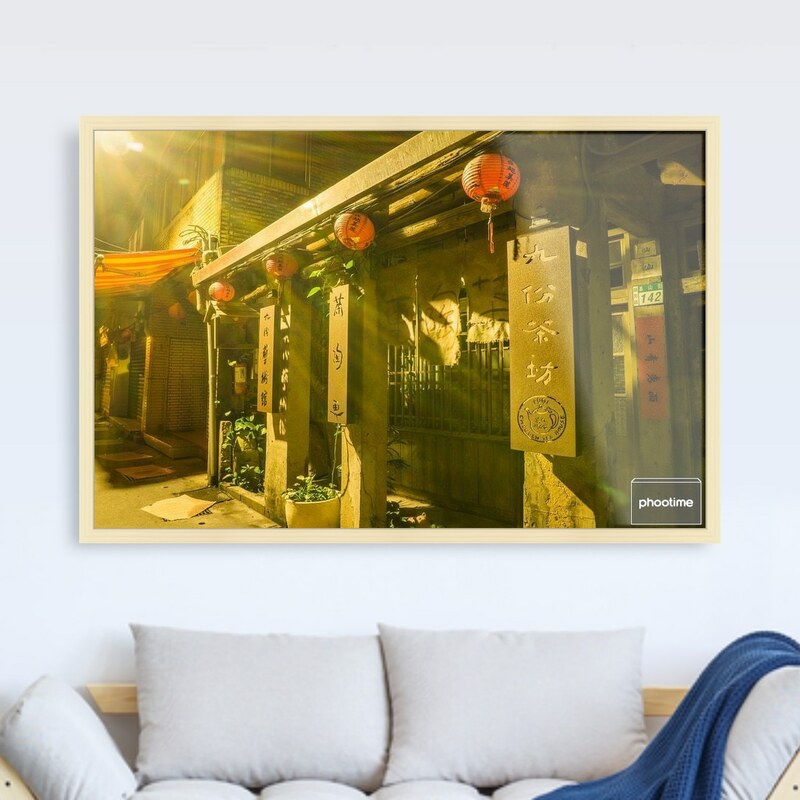 Each image is a fine art giclée print on canvas material. 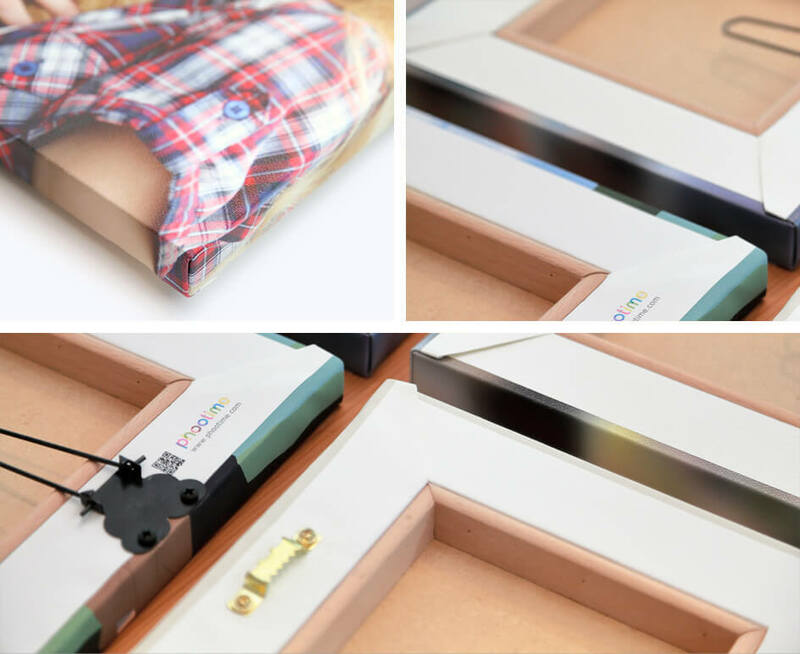 This method of spraying archival inks ensures color accuracy, vibrancy and luminosity for a picture perfect print, true to the original photograph. This 100% cotton printing paper manufactured on a cylinder mold is available in the Canson® Infinity Digital Fine Art & Photo line. Canson® Infinity PrintMaKing Rag has a unique pure white without optical brighteners and an incomparable, fine and silky touch. This exceptional paper is ideal for fine art prints and photographs and gives them a very prestigious aura. Highest color gamut available for vivid color reproduction. Premium Photo Paper Semi-gloss is a remarkable media that has the look and feel of true photographic paper. Ideal for printing displays or scenic color images, this semigloss finished paper delivers beautiful results for all to enjoy. «The quality of an inkjet print is of course dependent on the skill of the printmaker and the content of the image, but having a paper that will deliver optimal results can be just as important. Canson® Infinity Photo Lustre Premium RC 310gsm offers a flexible and sturdy weight of 310 gsm (grams per square meter) that does not pose challenges to most inkjet printers feeds yet delivers a print that will mount well and will not be easily damaged during handling. It consists of an alpha cellulose acid-free paper base coated with a structure polyethylene and a microporous receiver layer, and is compatible with both dye and pigmented inkjet printers. The combination of an extra-white base and stunning lustre finish brings out the best in colour and monochrome images». The best imaging products in a number of categories, released between April 1, 2014 and March 31, 2015 were selected for the TIPA Awards 2015 through independent voting by 27 editors of photo magazines from 16 countries across five continents that are members of TIPA. 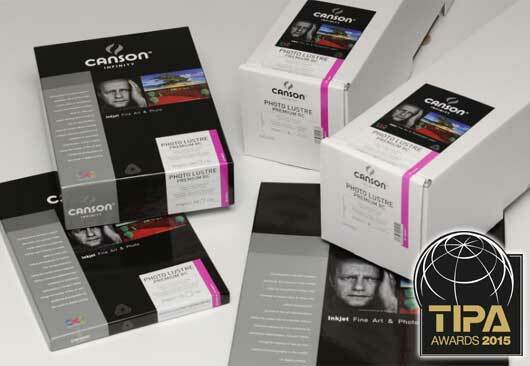 TIPA editors have been bestowing the TIPA Awards to Imaging products since 1991 in order to help photo enthusiasts and professionals make the best purchasing choices. This top quality photo inkjet paper has a luster coating for high grade natural colour prints of graphic pictures, presentations and photos. 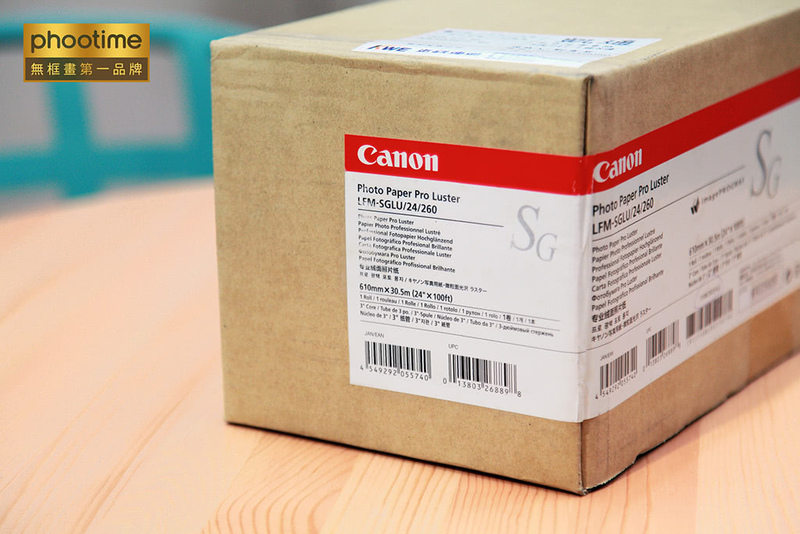 The paper is instant dry, smudge resistant and provides good colour density and excellent image sharpness. GALERIE Prestige combines state-of-the-art inkjet technology with more than a century of experience in the craft of photographic image making to provide a range of products that match the aspirations and needs of professional photographers the world over. ILFORD Galerie Prestige Fine Art Smooth has a matt warmtone surface and is a great alternative to the GALERIE Prestige Cotton papers. Created from an alpha-cellulose base with the latest advances in matt coating layer technology, this new product allows professional and enthusiast Fine Art Photographers and Printers to achieve the artistic interpretation of an image by drawing out sharp details, while maintaining vivid colors. 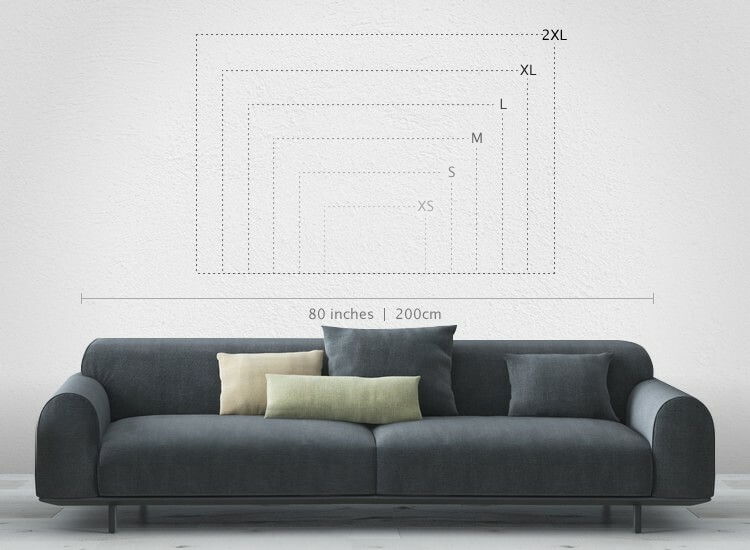 Having the fine finish of the back side , with back board to protect the canvas, and also do not see any exposed nails, very suitable for all kinds of gift or collection purposes. Follow the traditional way of framed oil paintings, canvas taut fixed on a wooden frame. It can produce similar drum sound when you pat on the canvas. 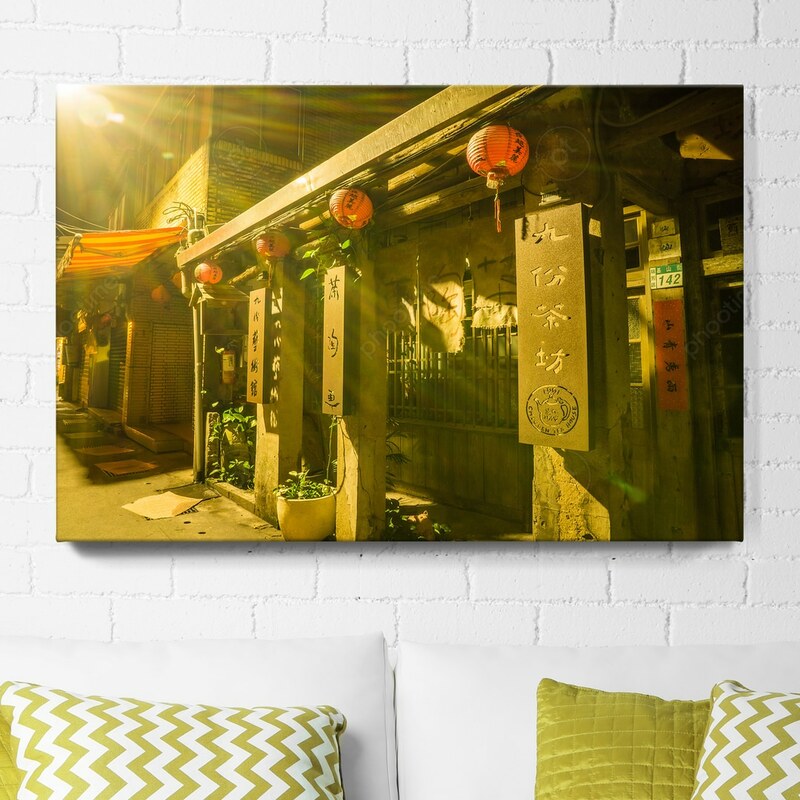 Giclée printing on photo paper with acrylic protection. Moisture-resistant and scratch-resistant. Vivid colors of your photos. Make your own photo cover notebook. You can also use "MOLDIV" or "Layout" app to make your collage.